When the gardening’s done, sit down and relax with the Catania Collection. Made with comfy detachable cushions, it’s the best place to admire the day’s work. 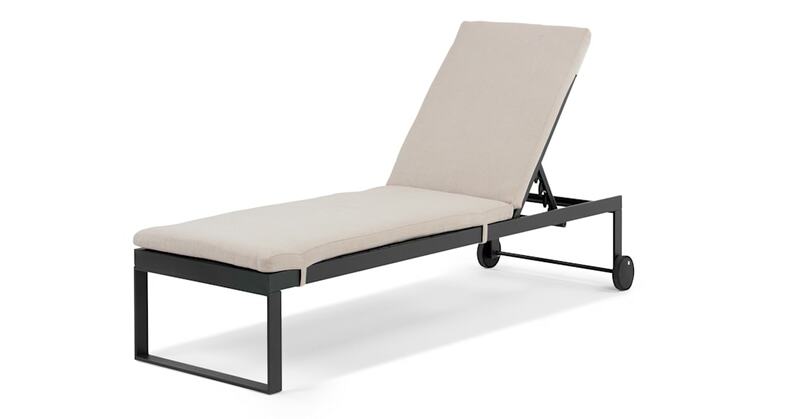 The sun lounger has wheels and an adjustable back rest. It's built to endure the weather too - just remember to cover it or take it inside during heavy rain.